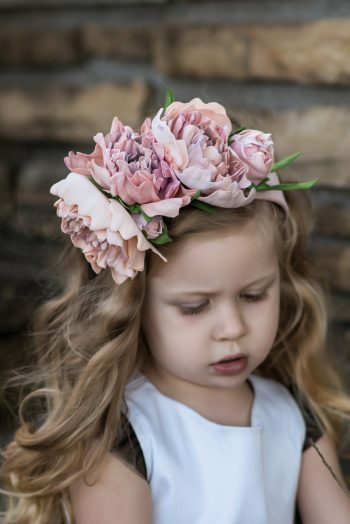 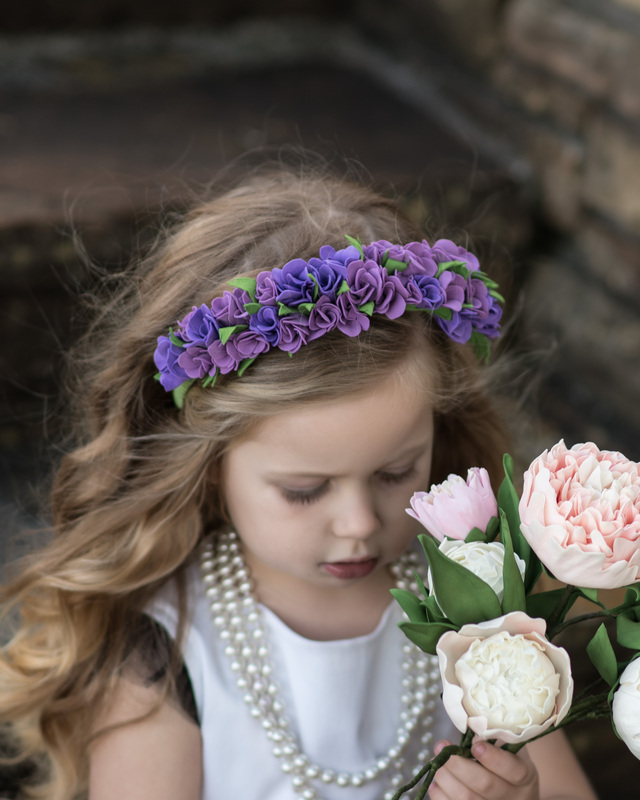 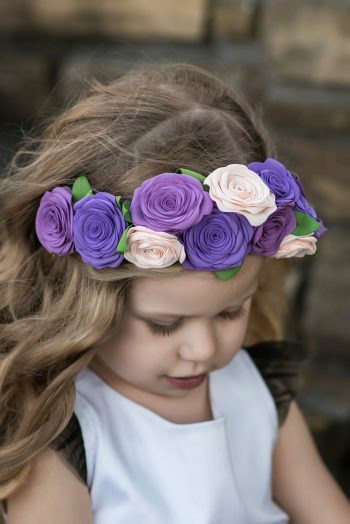 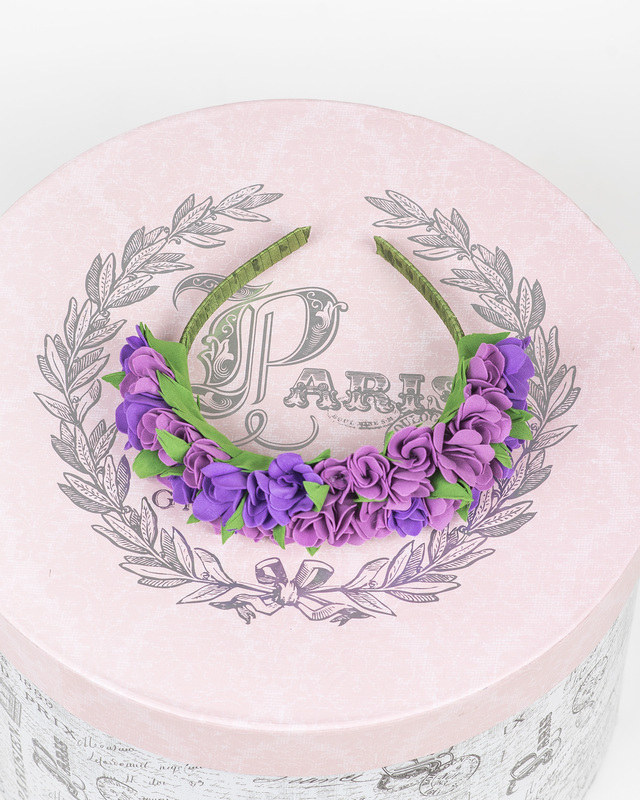 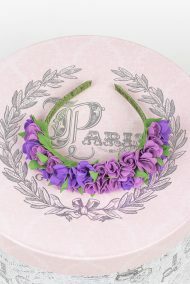 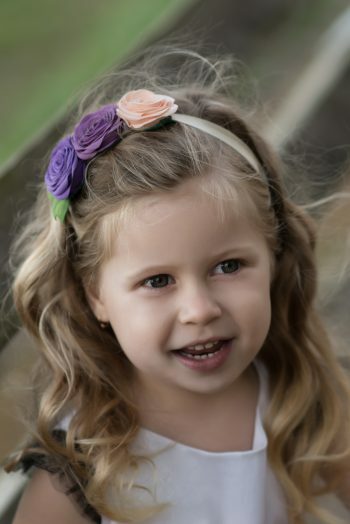 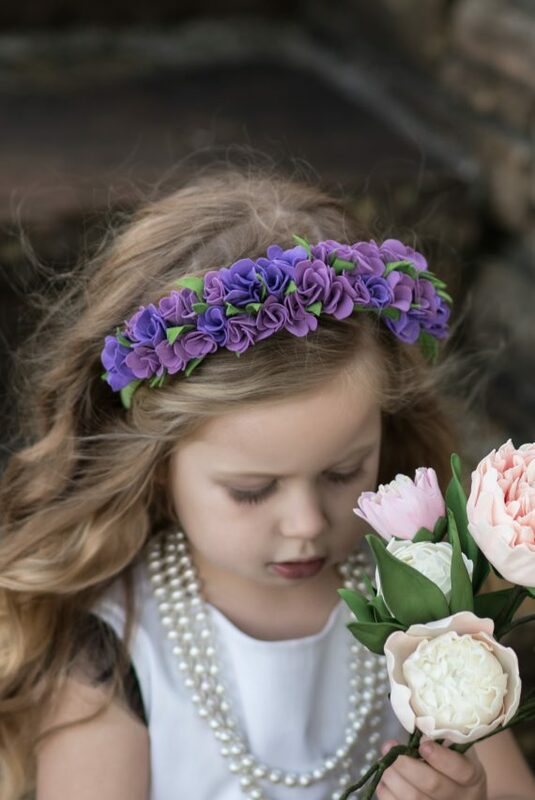 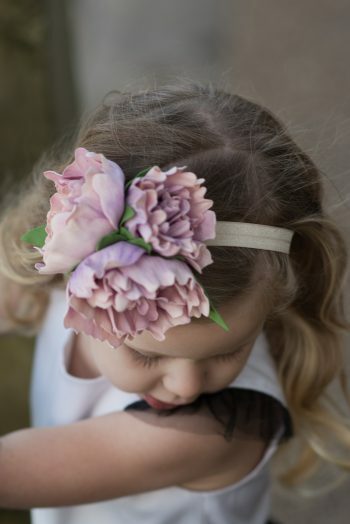 Bright and delicate as a morning itself our Morning Violet Headband makes such a statement. 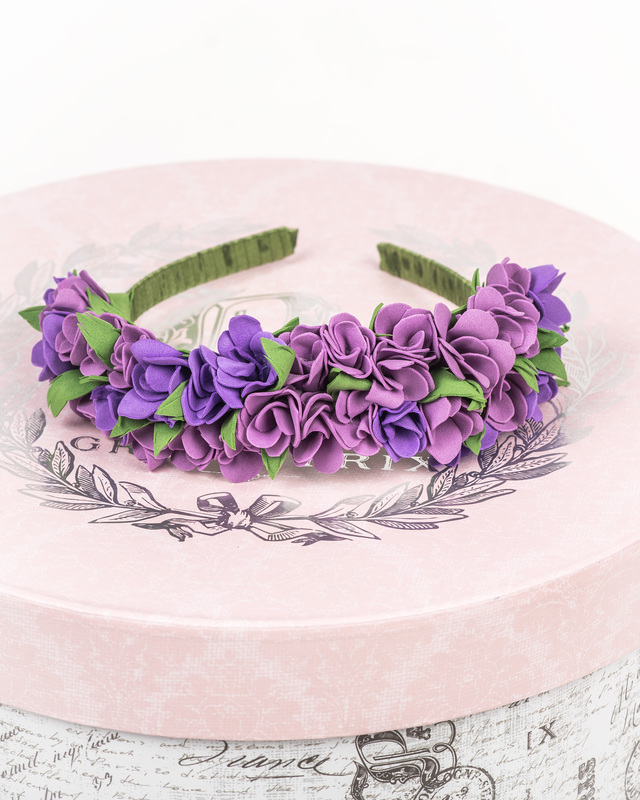 Handmade pieces ~ flowers look very real! 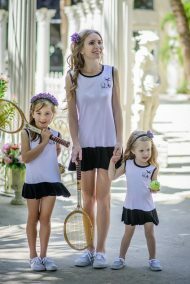 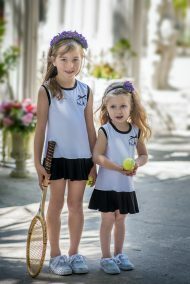 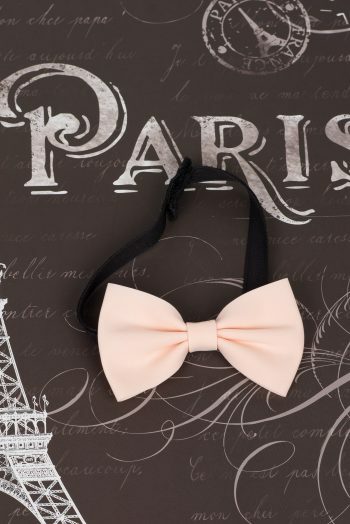 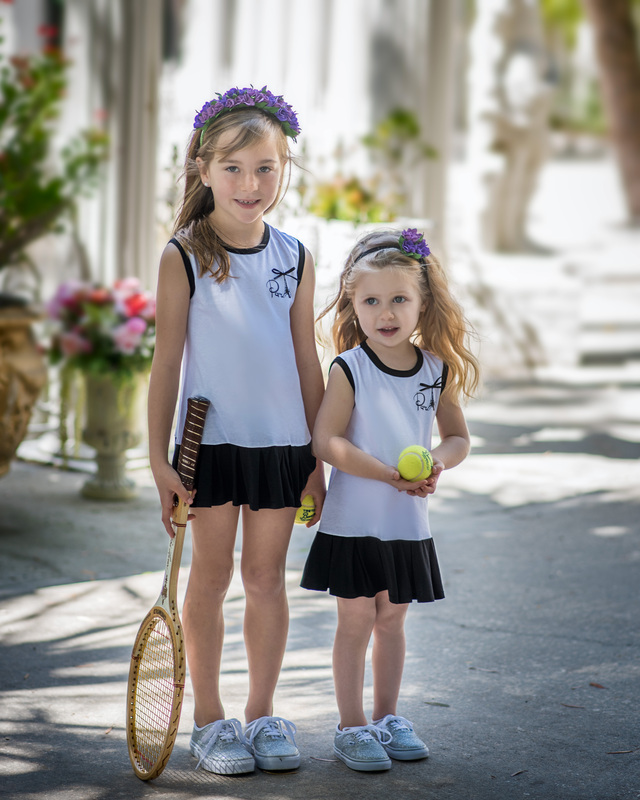 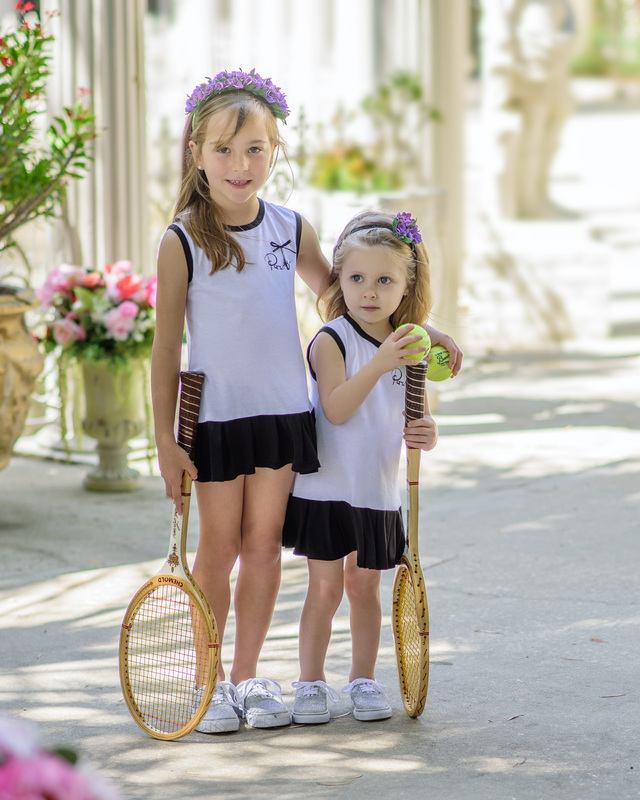 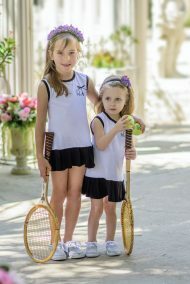 Fits girls 4 and up as well as young ladies. 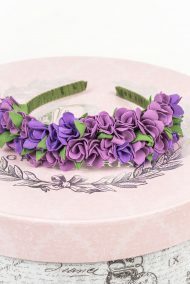 Violet and purple hues with green leaves.